Now that Fall is here, we've switched over to our Sunday schedule. From now until Mother Nature decides otherwise, we'll be racing every Sunday afternoon. Registration will be from 2:30PM to 3:30PM with racing soon afterwards. There's an age group and class for everyone and medals for 1st, 2nd, and 3rd in every category! Come on out and join us and don't forget to bring a friend! 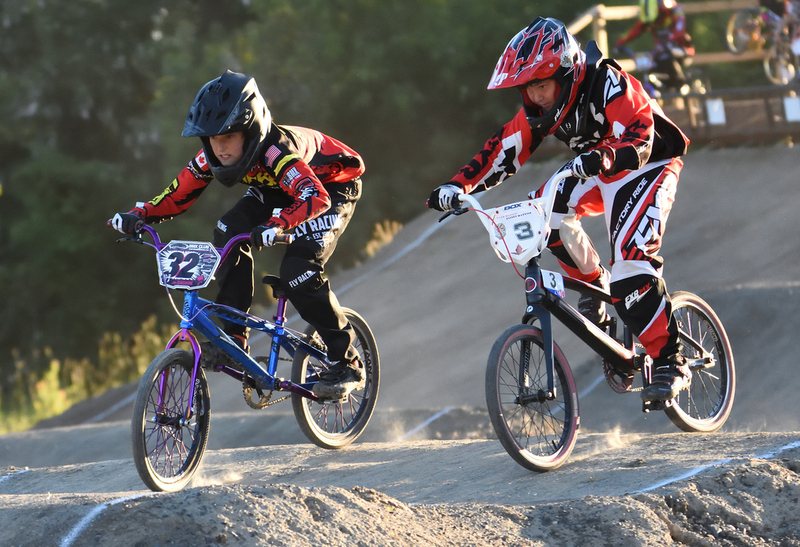 Gate Practices are still on Wednesday's 5:30PM to 7:00PM and only $5 for BMX Canada members, and free for first timers.